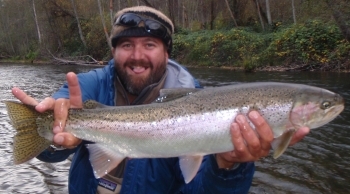 Here is a cool E-magazine which covers fly fishing and fly fishing photography. All of us like catching fish and there is nothing like having proof of the fish we catch. 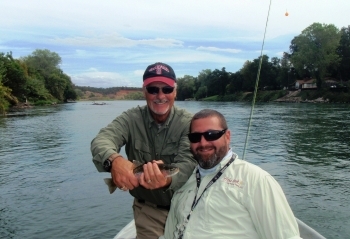 Wouldn't you like info from fly fishing photographers on how to take them better so once that fish of a lifetime comes along you will be ready? Take a look! 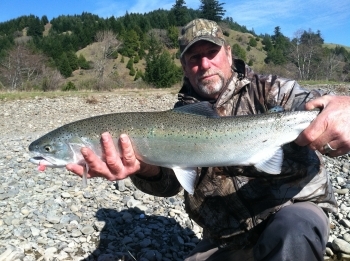 Stay tuned for a coastal Steelhead report shortly!!! It has been on fire!!! 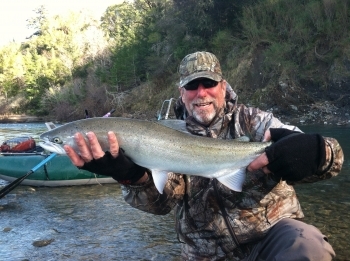 I have been up on the Trinity River the last three weeks with fly fishing clients targeting Steelhead. I wanted to give everyone an update on conditions.